Vanderbilt has integrated Aperio wireless locking technology from Assa Abloy Access Control with its ACT Enterprise platform. 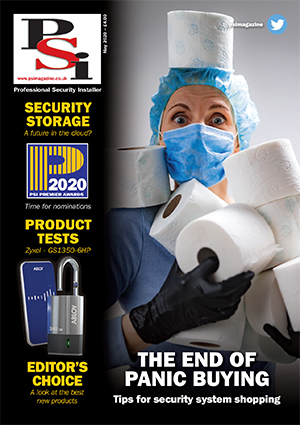 The decision to integrate products from the Aperio portfolio will enable customers to easily add mechanical locks to their access control system. 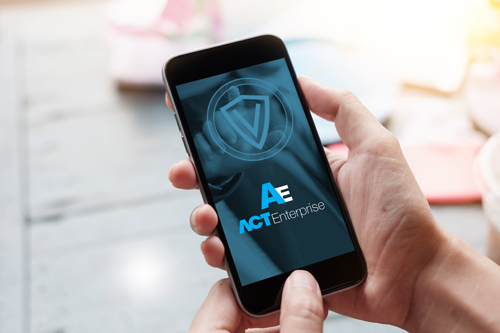 With the latest version of ACT Enterprise available now, the system includes a rules mapping engine and a smartphone app that enables users to remotely stay in control of their facilities’ access control requirements.